Welcome to Kirimara Springs Hotel. 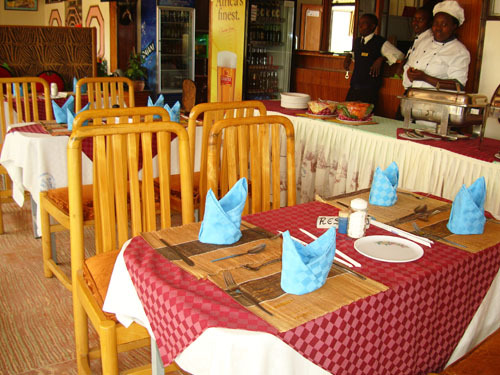 We are the most preffered hotel in Nanyuki town. We are located about 300 metres from the equator, along the Nanyuki - Nairobi's highway, opposite the Kenya National Library Services - Nanyuki. You can enjoy panoramic view of the snow capped peaks of Mt. Kenya right from our reception area, the hotel's main lounge and our rooms. Our hotel ideally derives it's name - Kirimara - from this great mountain. Our rates remain the most pocket friendly and tailored to suit every pocket and budget. Our friendly and courteous staff always go an extra mile to ensure that you do enjoy your visit as much as possible. 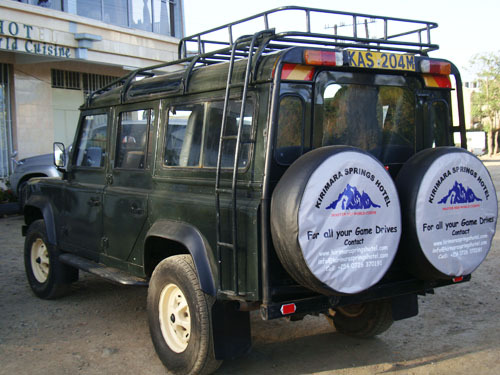 We do have ample and secure parking for both our passengers by and resident clients. Running on Microinvest Application for 2 years.